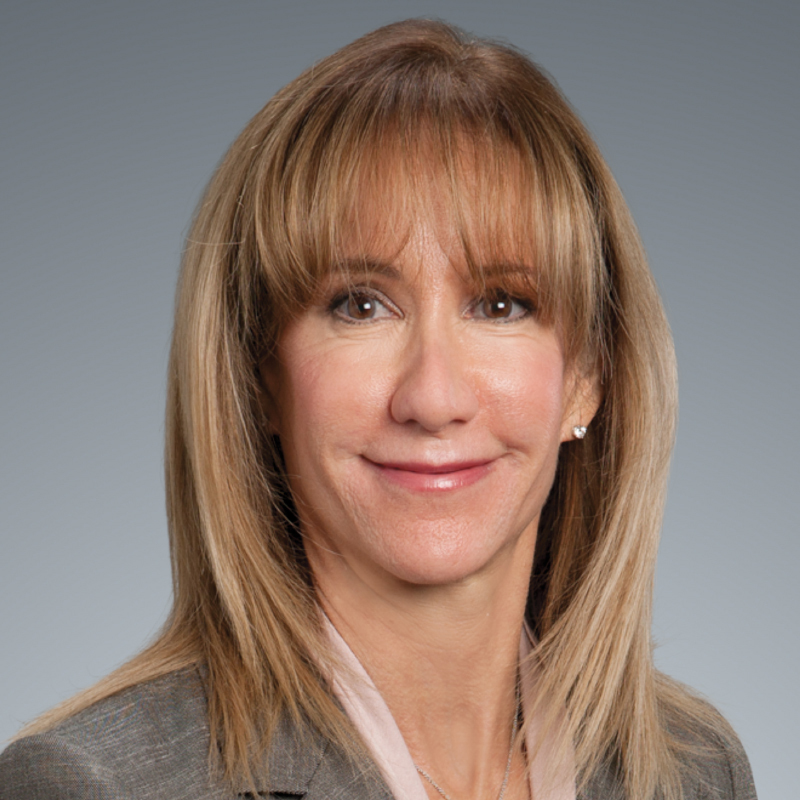 Andra B. Greene, the managing partner of the Newport Beach office, was selected by the Daily Journal as one of 100 "Top Women Lawyers" in California. The list, highlighting 75 litigators and 25 transactional attorneys, recognizes work that has had a broad impact on the legal community, the nation and society. A profile on Greene was featured in the May 8, 2013 issue of the publication.